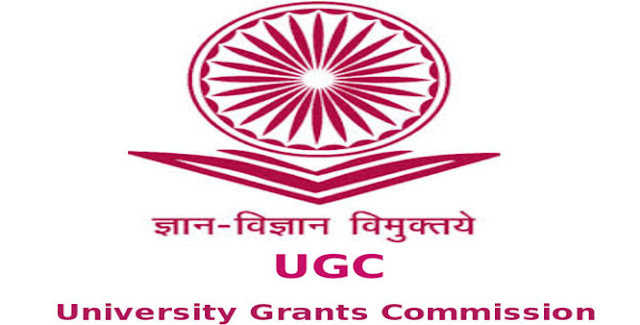 Recently, UGC has announced UGC Net exam. December 2012 through online notification. You can read detail notification at here. No Comment to " UGC Net December 2012 Notification "